Shannon Hernandez is a nighttime swing shifter and a daytime side hustler. There's one thing that he knows and it's that you might be a side hustler too. 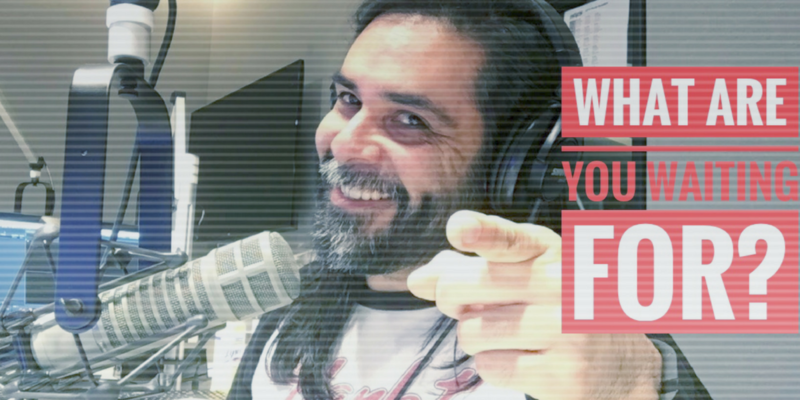 The 98 KUPD radio personality shares captivating stories of other side hustlers who are pushing to achieve their dreams. 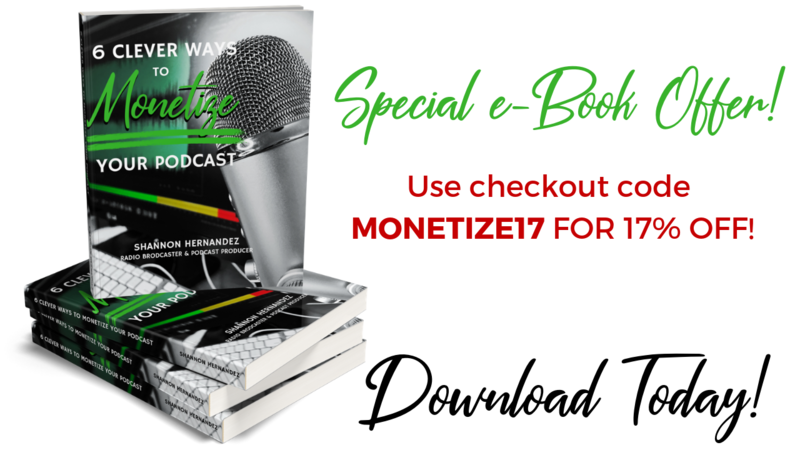 From musicians, artists, online personalities & entrepreneurs who want to see their passion come to life, each side hustler gives a first-hand account of their journey and where they find their inspiration. 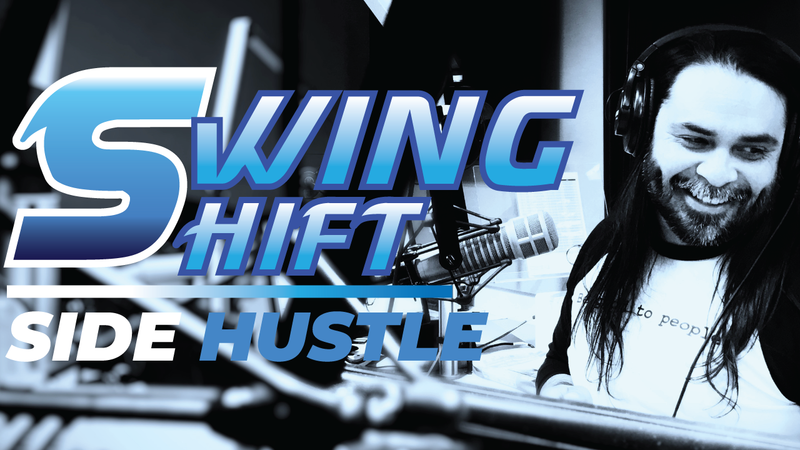 Swing Shift Side Hustle is a place where you can draw upon someone else's inspiration all while hearing "how it's done" whether it's behind the tour or behind the laptop. This podcast is dedicated to the driven, inspired and motivated looking to impact the world with their passion.